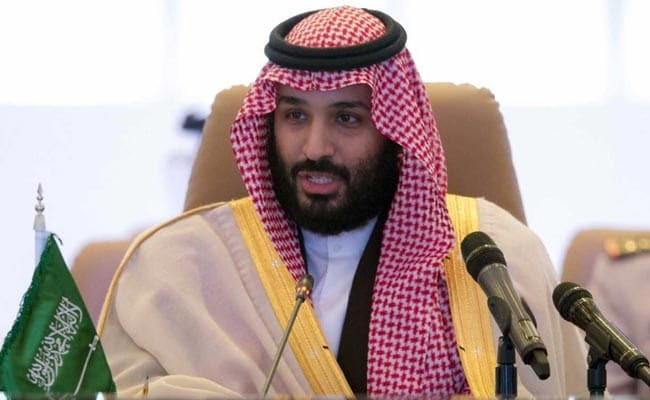 RIYADH/DUBAI: Saudi Arabian authorities have detained 11 princes after they gathered at a royal palace in Riyadh in a rare protest against the government suspending payment of their utility bills, the public prosecutor said on Saturday. "Following their arrest, they have been charged on a number of counts in relation to these offences. They are detained at Al-Hayer prison south of the capital pending their trial." The meteoric rise of 32-year-old Crown Prince Mohammed bin Salman, the king's favoured son, and his ambitious, sometimes aggressive, policies have caused rare tensions within the royal family, which for decades favoured rule by consensus.